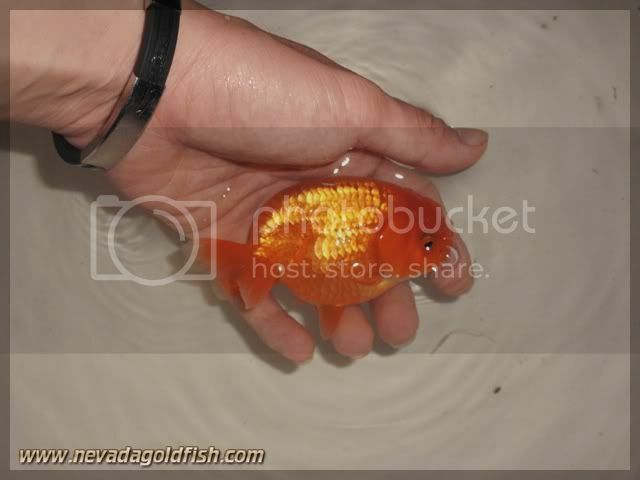 Chinese Ranchu with smooth curve back is available! 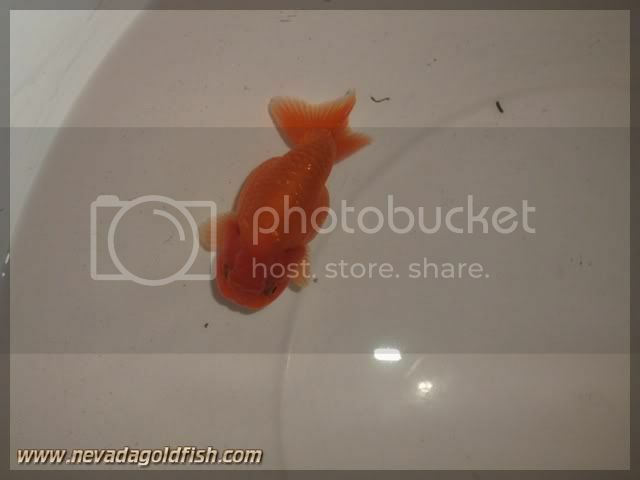 Nevada Goldfish brought RAN047 from China to Indonesia just for you, especially to Ranchu lovers. 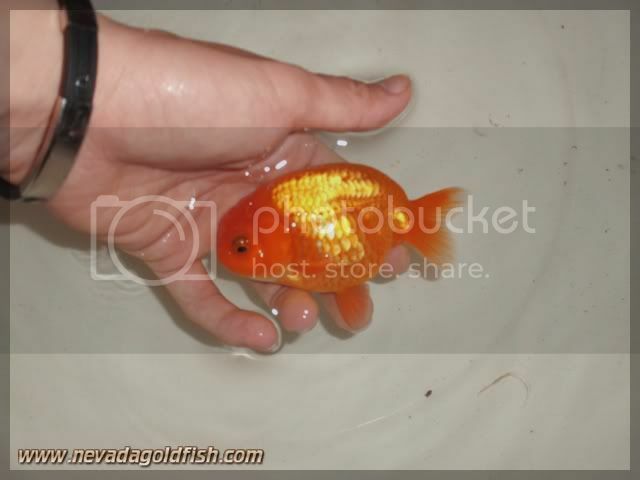 This Ranchu is worthed to be raised until jumbo size!